Every charity needs money to support its work and we are no exception. The easiest way, and one which will cost you nothing, is to log on to the Give as you Live site when shopping online. 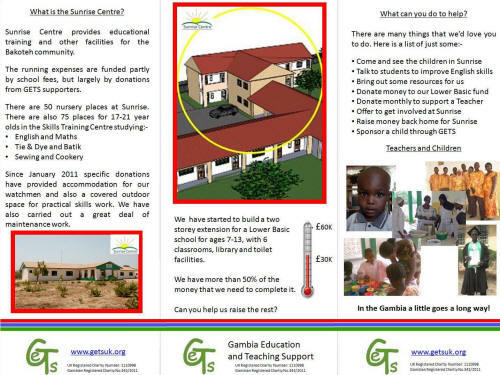 Do you know that every time you buy something online you could be raising money for Gambia Education & Teaching Support? That's right, over 4,000 well known retailers, including Amazon, John Lewis, eBay and Tesco will donate a small percentage of what you spend to Gambia Education & Teaching Support to say thank you for shopping with them. Go shopping - it couldn't be easier! Spread the word to family and friends to let them know just how easy it is! 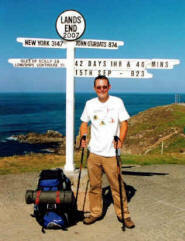 Do you want to create a fund raising page, sponsor a fundraiser or just donate to GETS? mydonate is a not-for-profit service from BT. Registering to use mydonate is free and takes just a few minutes. Every penny of the money that donors contribute (excluding credit and debit card charges) is paid into our bank account. BT even collects Gift Aid on our behalf to maximise our mydonate fundraising. 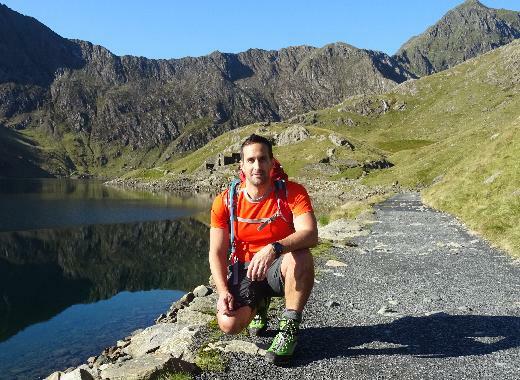 Rob Wakefield ran a mountain marathon and so far has raised over £17,000 for GETS from his fund raisers page on mydonate. You don't have to run a marathon though, there are other challenges from bog snorkelling to sponsored silence! If you would like to raise money for us or are interested in becoming a fundraising co-ordinator, please contact us. To help involve and inform colleagues and friends and maybe to raise a little more for our funds, why not hand out some of our leaflets, great reminders of all that GETS is achieving - please contact us if you would like some.
. They have been beautifully printed by Mario Spatuzzi and the team at The Print Room UK (www.theprintroomuk.com). Our grateful thanks for their help! Claire and John, braved the bitter cold seas on the south coast last Boxing Day, to raise money for GETS.